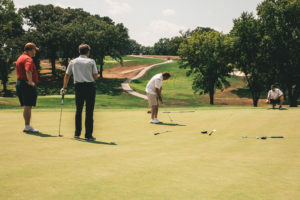 The 2018 MBI Construction Golf Classic & Smoker again demonstrated the incredible support that our industry professionals provide to the influential MBI-PAC and our overall legislative efforts. We had a beautiful (but HOT!) day of golf, and I doubt anyone found a single cloud in the sky. The Wakonda Club staff did another exceptional job of hosting us, and their customer service was way above par. 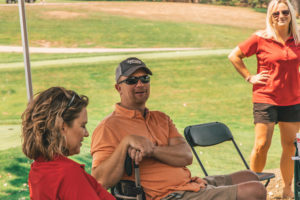 The Smoker continues to be a great way to share good times with industry partners from around the state and engage in camaraderie that only this event can bring. I also want to give a special thanks to those who personally partnered with us by sitting on the holes and visiting with our golfers. Mark your calendars for next year’s event! Closest to the Pin: Brandon Jensen, US Erectors Inc. Most Accurate Drive: Mike Schroeder, Koester Construction Company, Inc.